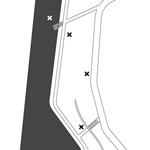 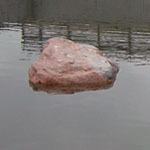 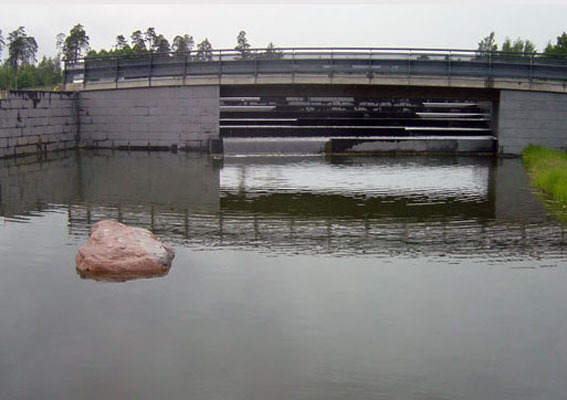 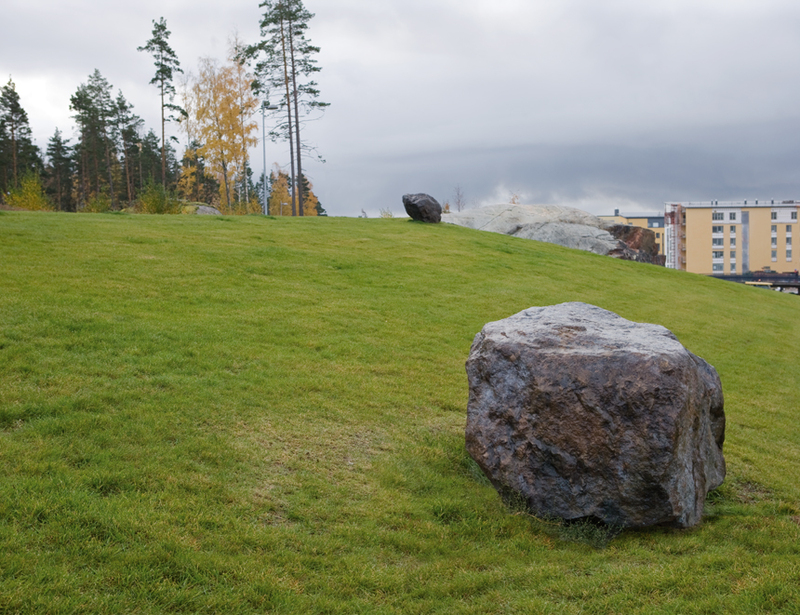 The Helsinki City Art Museum and the Helsinki Public Works Department held an invitation competition in 2003 in order to find a piece of environmental art suitable for the Uutela channel area in Vuosaari. 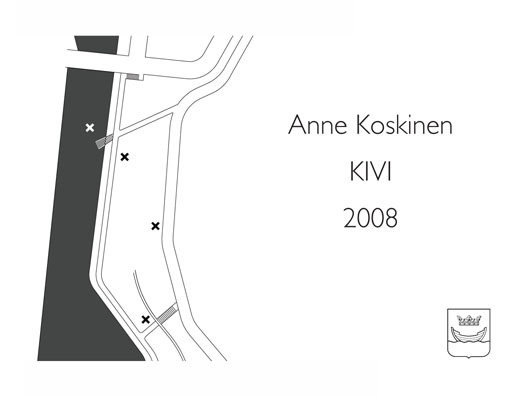 Anne Koskinen won the competition with her proposal “Stone”. 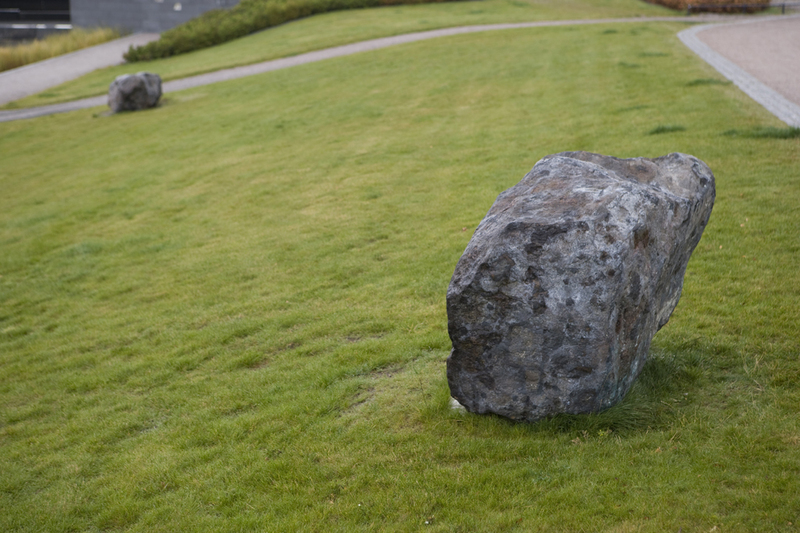 The work consists of one original stone and three bronze casts. 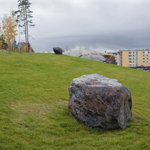 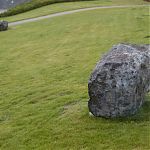 The sculptures function not only as individual works of art, but can also be used for sitting down and enjoying the scenery.